Entre Technology Services believes “People need People”—we do our best work with businesses and organizations who want competent engineers, timely response, fair and reasonable pricing, and unwavering commitment to success and satisfaction. 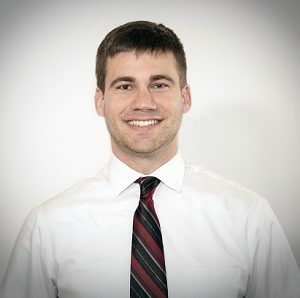 Brandon has been a part of the Entre team since 2011. He is responsible for the staffing, financial management, and strategic growth of Entre. He services our clients by providing technical consulting, account management, and solutions design. When not working, Brandon enjoys taking trips to Bozeman for Bobcat football games, and spending time with family and friends. 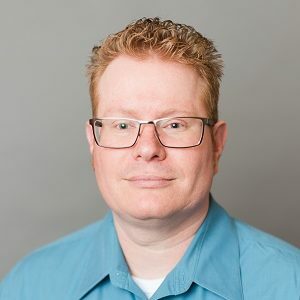 Craig brings over 14 years of experience in the computer and telecommunications industry and has been Senior Systems Engineer with Entre since 2004. 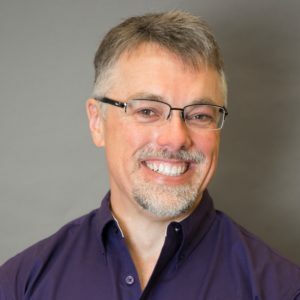 Originally from Illinois, Craig provides an in-depth knowledge of systems consulting and engineering services to our partners. He enjoys camping, hunting, softball and spending time outdoors with his family. 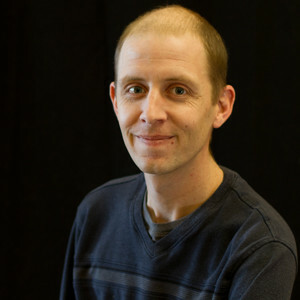 Sean has been with Entre since 2018 and has over 12 years of IT support industry experience. 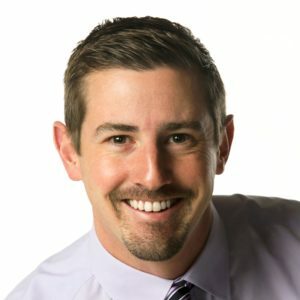 Sean has spent the last 12 years helping IT businesses grow in Montana and North Dakota. He has experience in both inbound and outbound marketing. Sean enjoys spending time with his family, camping, hiking, and taking advantage of everything Montana has to offer. Debra joined Entre in 2018 and is currently leading our Human Resources Department. Debra has 5+ years of experience in the human resources field and specializes in employee and labor relations, staffing and recruiting, performance management, benefits administration along with policy development and interpretation. She offers new and strategic ways of keeping our current and prospective team members engaged and motivated. When she’s not working, you can find Debra enjoying the outdoors and spending time with family and friends. 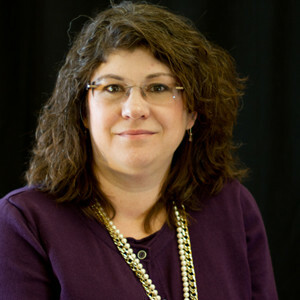 Lori has been with Entre since 2007, and is our Office Manager. In this role, she wears many hats, which include billing, accounting, dispatching and customer account maintenance. She is knowledgeable in all aspects of the company and has done a wonderful job of ensuring the needs of our partners are met. When she is not holding up the fort here at Entre, she enjoys needlework, quilting, decorating her home and spending time with her three children. Chris has been with Entre since 2018 and has over 20 years of IT experience including 8 years of experience managing technical support teams. Prior to Entre, Chris was managing a technical support team for a large Restaurant IT Solutions Company supporting a nationwide Point-Of-Sale platform. Chris started his IT career at large manufacturing company as an onsite support technician dealing with the End User Computing and Manufacturing environments. When Chris is not working he loves to cook, brew beer, and spend time with his family camping, hiking, hunting and fishing. Ben joined Entre as a Systems Engineer in December of 2013. 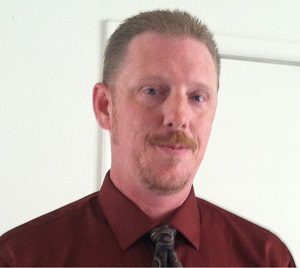 He has been in the industry for over 10 years and served in the United States Marine Corps where he worked as a Network Administrator in Kaneohe Bay, HI. Originally from MT, Ben is also a devoted outdoorsman. He enjoys snowboarding, hiking, hunting, fishing and camping. David came aboard with Entre at the beginning of 2016. His experience and knowledge are a great value to the Entre family. David is a natural problem solver that thrives on new challenges. He enjoys getting his hands on new technology and keeping up to date on the latest technological innovations. David has been working with computers for over 25 years and has a versatile portfolio that includes experience with multiple operating systems. When David is not brushing up on his IT skills, he enjoys hiking, kayaking, camping and exploring the great Montana wilderness. Caleb has been with Entre since 2016 and has over 10 years of IT support experience. Caleb started rebuilding computers from spare parts in his parents garage at a young age where he developed his passion for computers and technology. He offers a wide variety of experience and knowledge from rebuilding machines to managing networks. He enjoys reading about new technology, is constantly looking for new ways to improve and is dedicated to following through. When he's not working, Caleb enjoys spending time with his wife and enjoying the outdoor recreation that Bozeman has to offer including Mountain Biking, Skiing and Off-roading. Geoff has been with Entre since 1996. As a Microsoft certified trainer, Geoff has over 23 years of experience in the industry. He is a subject matter expert in all of the Microsoft Office applications. When he isn’t teaching or training Geoff is an avid walker and member of the Montana Territory Peacemakers shooting club. He enjoys a little sewing and a lot of reading. 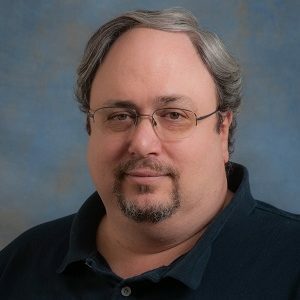 Guy has been a Senior Systems Engineer for Entre since 1994, and has over twenty four years of experience in the computer technology field. He is a Microsoft Certified Professional, and performs system design and integration for PC’s, midrange and mainframe platforms. He is skilled with SUN Microsystems, HP, DEC and IBM. Guy likes to camp, spend time with his family, and take trips to Vegas with his brothers. He is passionate about motorcycles, dirt bikes, working out and being an active dad. Jason has been with Entre since 2005. 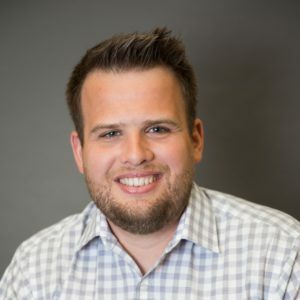 Jason is passionate about learning new things when it comes to technology and has become our leading technologist and is well versed in multiple operating systems. When he is not learning and keeping up to date on the new IT releases, Jason enjoys watching movies and playing video games with his kids. Tom has been with Entre since 2015. Tom has 7+ years of IT related experience, from large scale Network Operations, to small business technical and user support. He enjoys learning and implementing new technology. He is primarily focused on our monitoring and security solutions. Chris has been with Entre since the fall of 2015. He has a Bachelors in Information Technology and comes to Entré with a technical background in printers/copiers. He has a wide array of skills and enjoys the challenge of advancing his technical skills and knowledge to keep up with today’s IT world. 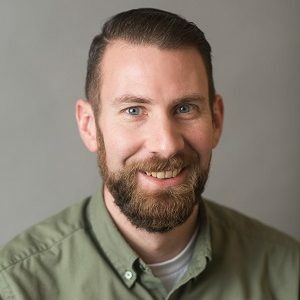 In his spare time, Chris enjoys spending time with his lovely wife, three kids, coaching and playing baseball with his two sons, and woodworking. John has been with Entre since 2016. He comes from a large networking environment background. John has been working on PC’s since the early 90’s, which drove him to acquire his BBA in Computer Information Systems. In his free time John loves to spend time with his family traveling and enjoying what nature has to offer. 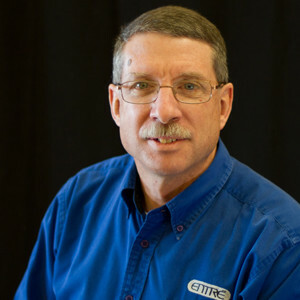 Don has been with Entre since 2017 and has been supporting business and school computer networks in the Billings area since 1998. Don has a natural curiosity about how things work and has been taking things apart and fixing computers for family and friends since grade school. 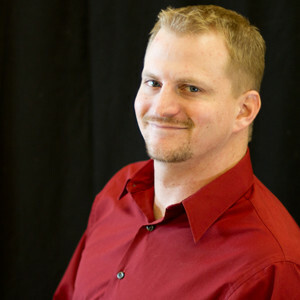 He offers a wide variety of experience and knowledge from rebuilding machines to managing networks and mobile devices. He enjoys learning about new technology, is constantly looking for new ways to improve and is dedicated to helping users work more efficiently. When he's not working, Don enjoys spending time with his family, camping, and photographing the scenic beauty and wildlife of Montana. 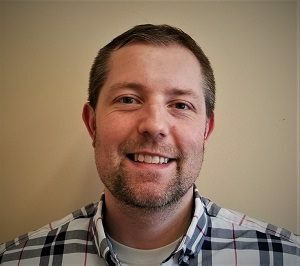 Ed joined Entre in 2017 as a Systems Engineer in our Bozeman office. He has a degree in Mechanical Engineering with a computer emphasis. He has worked exclusively in the computer field for the last 25 years and is always on the lookout for the latest technology and newest gadget. When not working, Ed spends time with his wife of 37 years, catching up with their kids and grandkids, or exploring the Bozeman area. 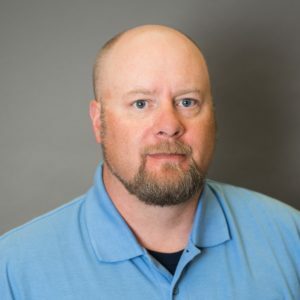 Scott came to Entre in 2017 as an accomplished and talented Information Technology professional, with over 17 years of experience in Network and Systems Administration. He is a highly skilled Systems Engineer with a background in design, installation, and configuration of network and server systems. 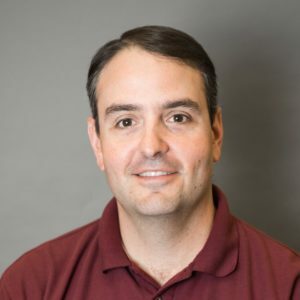 Scott is experienced in managing local and national networks, determining system requirements, and resolving technical issues. In his free time, he is usually riding or thinking about riding his motorcycle, and spending time with his wife and daughter. Clint has been with Entre since 2017 and has over 20 years of IT support experience. 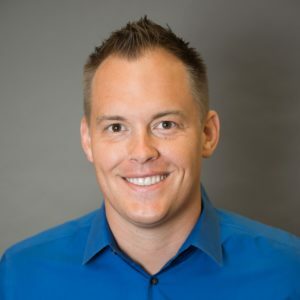 Clint began his with career as a Network Administrator for one of the largest insurance companies in California, supporting 21 offices and over 1500 end users. He continued his career working for a .COM in the late 1990’s, and even Clint started his own hosting company. Clint attended Musician’s Institute in Hollywood California and is an accomplished drummer, recording tracks as a studio musician and touring with a Rock band. Clint and his wife enjoy hiking, mountain biking, kayaking and snowboarding the beautiful Montana outdoors. Matt has been with Entre since 2018 and has over 16 years of IT experience. His passion for technology started when he built his first computer from a mail order kit at a young age. 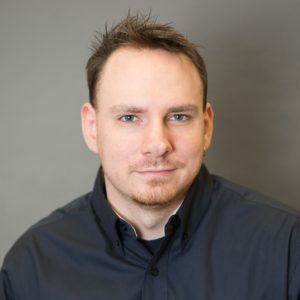 He has a wide variety of experience and knowledge from building custom PC’s to managing networks. He enjoys researching new technology and is constantly looking for new ways to solve problems. When not working, Matt enjoys spending time with his family, photography, PC gaming and camping. 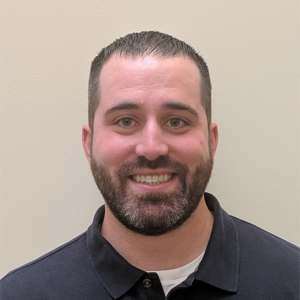 Brent joined Entre in August of 2018 and has over 8 years of IT support experience. 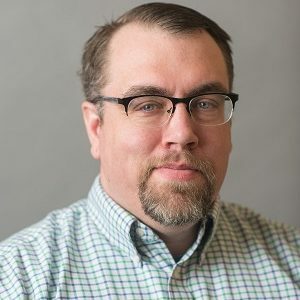 Prior to Entre, Brent worked for an MSP supporting data centers and as a Security Engineer assessing customer environments for compliance gaps and recommendations. He enjoys learning about and testing new technology and is a Microsoft Certified Professional. When he’s not working, Brent enjoys spending time with his wife and two daughters, snowboarding, fishing, hunting, and watching hockey. 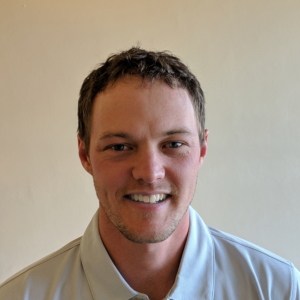 9Skyler has been with Entre since 2018 and has six years of MSP experience that he brings to the Entre family. He is always looking at the most effective, efficient ways to support our clients. Skyler loves a good challenge and has a demonstrated ability to solve complex problems. When Skyler isn't working he loves being a husband and father of his four children. Karly has been in the tech industry since 2011. She has supported large and small scale networks, a wide variety of software applications, and various hardware to gain a diverse knowledgebase. 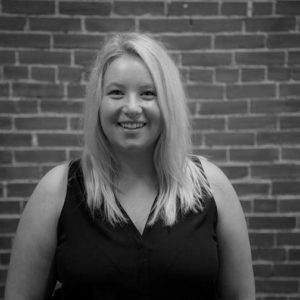 Karly believes that quick response and customer centered support builds lasting relationships with her clients. 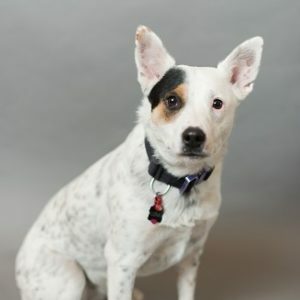 In her free time, Karly enjoys traveling, hiking, and spending time with her three dogs. Chas has over 5 years’ experience in Managed Services. He started as a dispatcher and has risen through the ranks using hard work, focus, and excellent customer service. 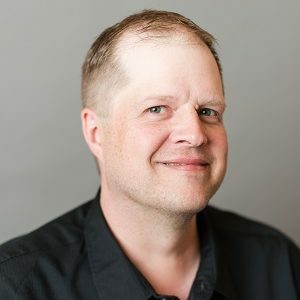 Chas entertains Billings’ audiences as Owner/Director of Projectile Comedy (a local improvised comedy troupe), and as an Ensemble Member with Yellowstone Repertory Theatre. Chas’ passion is finding ways to incorporate these two very different worlds to offer a greatly unique experience to our clientele. Chas also serves the community as a proud member of the Billings Downtown Exchange Club, where he also acts as the Chair of their Youth Outreach Committee. 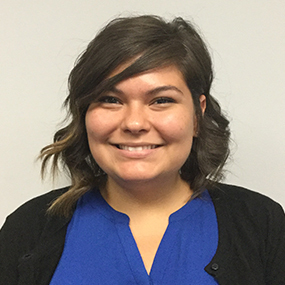 Alyssa has been a part of the team at Entre since the Spring of 2016 as an Operations and Sales Support Specialist. When she is not helping the team at the office, Alyssa is a Graduate Student at Montana State University-Billings, where she is studying Psychology. When Alyssa isn’t working or studying she enjoys spending her time outdoors, reading, watching movies, and spending time with family and friends. Walt comes to Entre from the footwear industry. Sales and marketing were at the core of his job in sneakers and he helped lead his team to sales gains in each of the last three years. After running stores in the Portland and Seattle area for the last several years he decided to come back to where his heart has always been, Montana. As a proud Montana alum, you can find Walter at Washington Grizzly Stadium every Saturday cheering on the Griz. When he’s not doing that, you will most likely find him at home spending time with his two golden retrievers and constantly reorganizing his shoe collection which he has built over the last 23 years. 5Alex began working with Entre in 2016, after he finished his career playing soccer out East. Alex has worked in marketing and management since 2014. He loves traveling the world with his fiancé and hiking with his two dogs, Teddy and Wally. In his free time he can be found anywhere outside, whether it is hiking, skiing, or swimming. 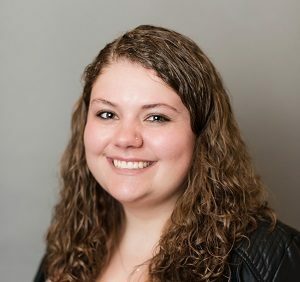 Maddie has been working for Entre since February of 2019. She graduated from Truman State in 2017 with a major Communication emphasis in Advertising and a minor in Design. In her free time she enjoys spending time hiking with her dog Lily, doing Stand-Up comedy, and spending time with family and friends. 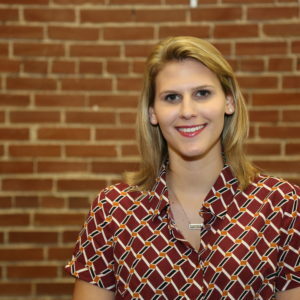 Claire has been working with Entre Technology since June 2018, after graduating from the University of Arkansas with a degree in Fashion Merchandising and Product Development. In her free time she enjoys traveling, cooking and photography! Luna has been keeping the Entre Offices safe from intruders since 2016.